Hire a boat for a day's sailing on the picturesque lake Garda. 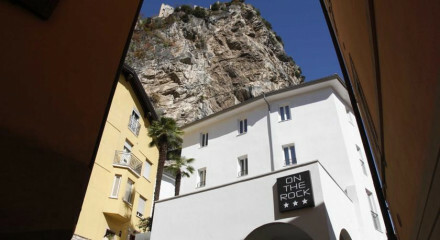 The hotel will recommended which rocky faces are good for free climbing. The hotel is just a nine minute walk from the nearest beach. Grab one of the free hotel bikes and explore the miles of cycle trails with routes for all abilities. 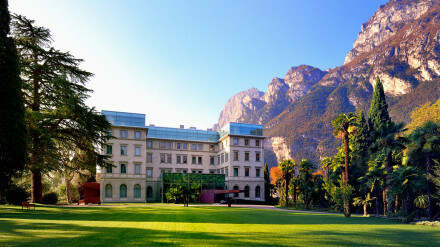 With Italy's largest lake infront and mountains behind the area is a veritable playground for adventure enthusiasts.